Holiday Stars begins this Friday! The Holiday Stars Online Show starts this coming Friday Nov 9th at 11:00 a.m. 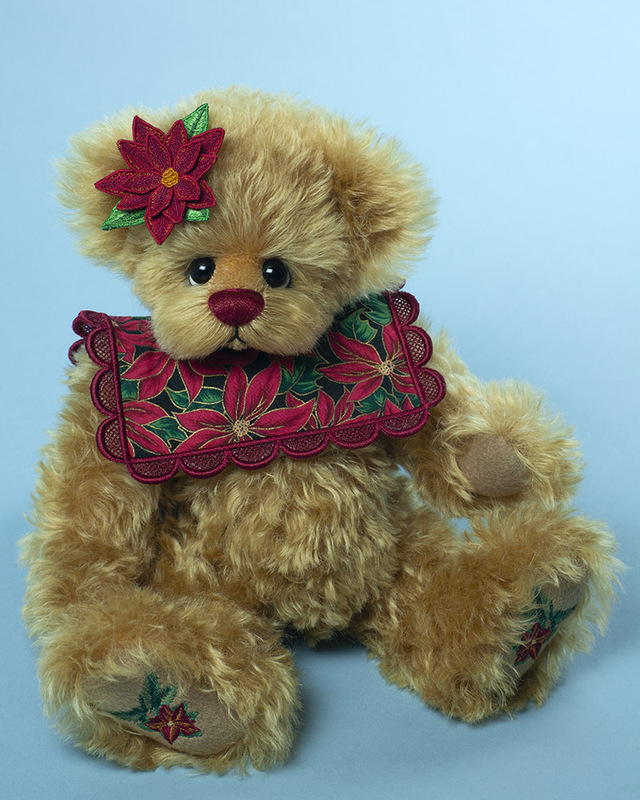 I have created a number of Christmas bears especially for the show. I hope you have a wonderful Holiday Season this year!